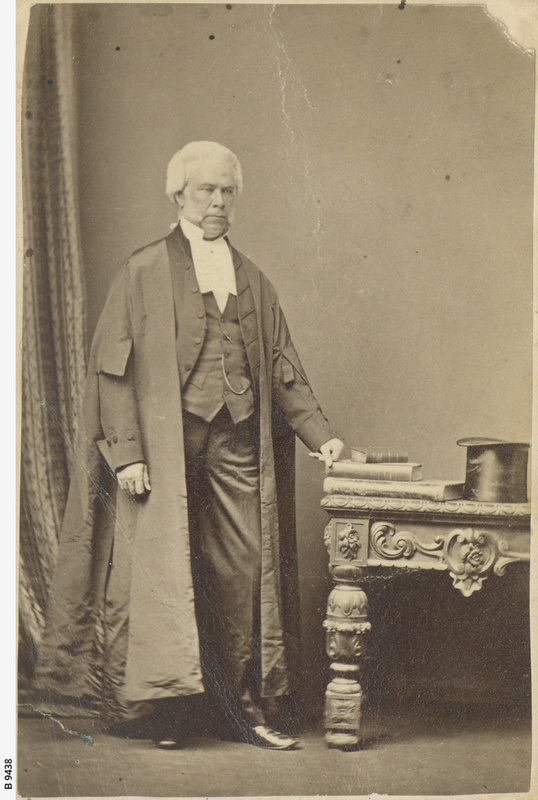 Judge William Alfred Wearing was appointed Crown Solicitor and third judge of the Supreme Court of South Australia. Part of his duties included holding the Palmerston Circuit Court in the Northern Territory. On one of his return visits his ship was wrecked and he drowned.